Everybody has found themselves, at some point or another, suddenly doing an accent for the sake of a story and realizing that they have no real idea how to pull the thing off. You can either commit to your own shittiness, letting the accent morph between several different possibilities, or you can tepidly back out, like you had merely been possessed by a marble-mouthed Southern belle momentarily. A new video from BuzzFeed enlists a dialect coach to buzz through 12 different accents in just under 4 minutes, and it is both impressive and informative. The coach makes all of the accents seem like they come down to just a couple simple tricks, like the Londoners’ habit of speaking forward in the mouth and dropping the R, or a Midwesterner’s penchant for flattening the vowels. Brooklynites use “round lips” to request their artisanal spaghetti donuts, and Russians speak from the back of the mouth when conspiring to contaminate our precious bodily fluids. Perhaps most interesting is the coach’s delineation between Scottish and Irish accents, which are frequently confused by Americans but actually sound nothing alike, and modern Southern and “old” Southern dialects, which are remarkably different. These tips would’ve been helpful for actors like Kevin Costner and Keanu Reeves, who, as we saw last year, have committed to film some of the very worst accents ever. 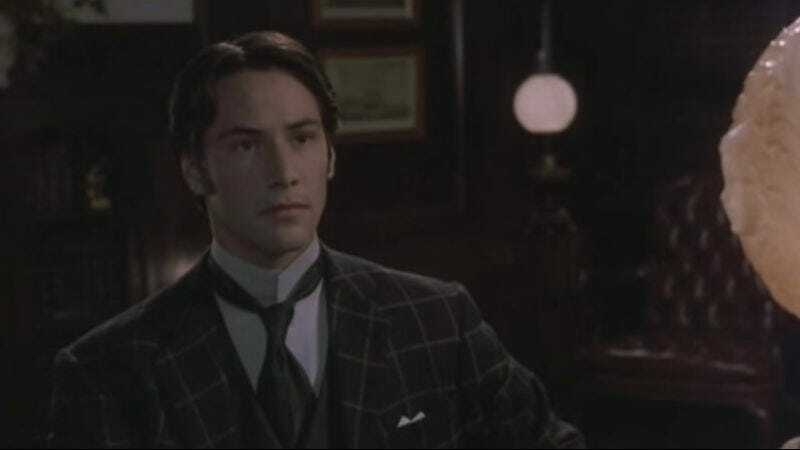 Of course, Reeves had a lot of hurdles to overcome in that movie.